Italy will welcome Liechtenstein to the Stadio Ennio Tardini on Tuesday in the second game of their European qualification campaign. After their impressive 2-0 win over Finland, Roberto Mancini will be expecting another comprehensive result against the side ranked 181st in the world. Here’s how Italy will possibly line up on Tuesday. 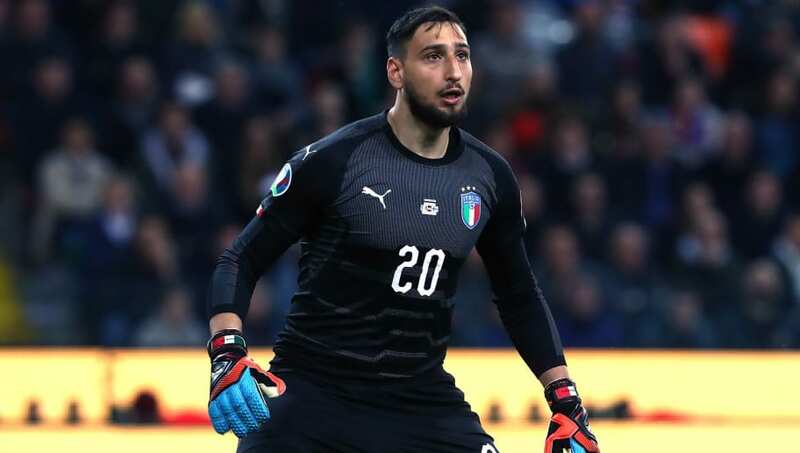 Gianluigi Donnarumma (GK) – The towering AC Milan goalkeeper cannot afford to be complacent on Tuesday against a Liechtenstein side who will likely be looking to score from counter-attacks. Cristiano Piccini (RB) – As the only recognised right-back in the squad, expect Piccini to retain his place in the lineup. Leonardo Bonucci (CB) – Bonucci has dominated with Juventus in Serie A, and he will look to carry over that form onto the international stage. Alessio Romagnoli (CB) – Widely viewed as one of the Azzurri’s hottest defensive prospects, Romagnoli will likely get his chance to prove himself as 34-year-old Giorgio Chiellini gets a deserved rest. Leonardo Spinazzola LB) – Mancini could give the nod to Spinazzola on Tuesday after Cristiano Biraghi started ahead of him against Finland. 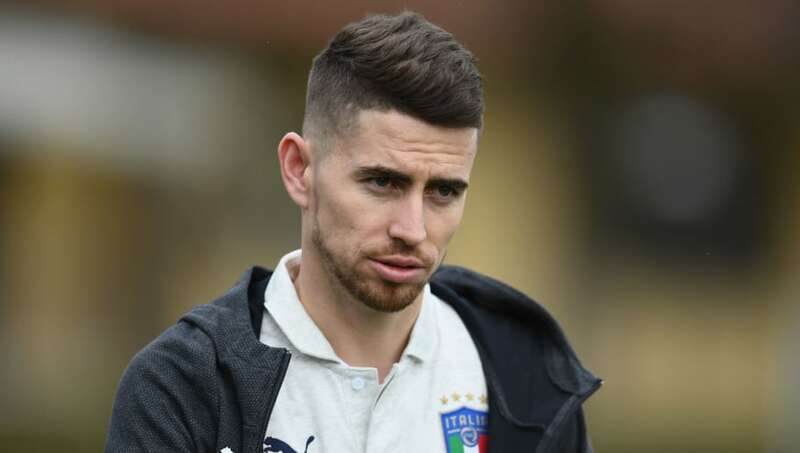 Jorginho (DM) – The Chelsea playmaker will likely be given plenty of time to work his magic in midfield, and Liechtenstein could be in for a long night of chasing his passes. Nicolo Barella (CM) – The 22-year-old looks to be fighting for a place in Italy’s midfield for the foreseeable future, and his early goal against Finland could earn him another start on Tuesday. Nicolo Zaniolo (CM) – The rumoured Real Madrid target was a late substitute last time out, but will likely be given an extended run out against Liechtenstein. Federico Bernardeschi (RW) – The Juventus man will be eyeing a busy afternoon, and certainly could be involved in many of Italy’s attacks. Fabio Quagliarella (ST) – Like a fine wine, Fabio Quagliarella gets better with age. Now 36, the Sampdoria hitman is ahead of both Cristiano Ronaldo and Krzysztof Piatek in the Serie A scoring charts, and he could add plenty more to his international record on Tuesday. 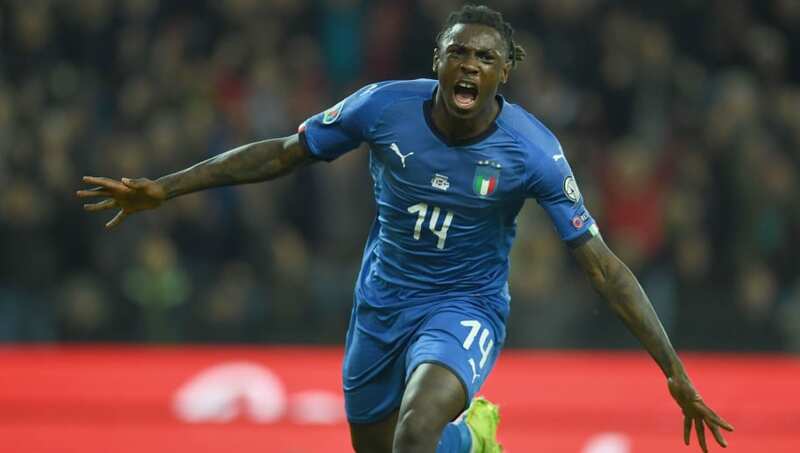 Moise Kean (LW) – Is there a hotter commodity in Italian football right now than Moise Kean? The 19-year-old grabbed his first international goal on Saturday, and looks to be proving why many have tipped him for stardom.